I used to be the type of person who wore, did, used things out of efficiency and convenience but while I may have been productive, my days had little sparkle or joy. I could go on and root this to my mother who always insisted on function over form and rolled her eyes at my fussy things but truth is, if you aren't feeling it in your day to day life then maybe you haven't been treating yourself right. On the surface this sounds like awfully enabling talk to get you to buy more things you don't need but my point is not simply to have a larger collection but rather everyday pieces that puts a little spring in your step. 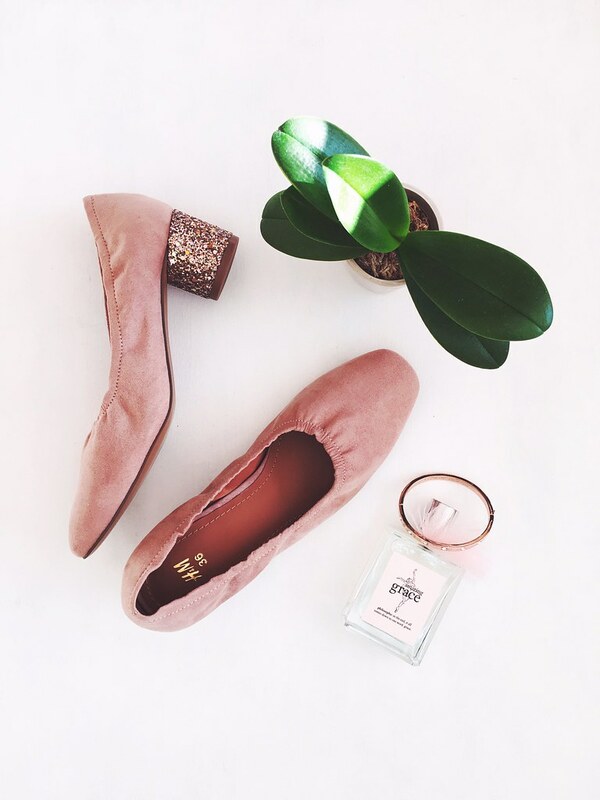 Need a new pair of flats? Buy the pair with the sparkle. Eating dinner out of the same boring utilitarian bowl? Trade it for a bright and cheery piece of ceramic. Gotta wear a business outfit for work? Put on some polka dotted undergarments to start your morning. I think as a backlash towards our growing consumerism culture, people frown upon the idea of owning good things but I think the key is to be more critical of how your possessions are serving your life. For the past year, I've made a point to incorporate one happy thing into my life each day; something that gives me a giggle or a smile when I look at it and brightens the moment.... plus its more reason to shop for that perfect joy inducing thing, no?